In the Expat City Ranking 2018, Helsinki (26th) ranked as the top Nordic nation, with Stockholm 69th – just three positions off last place. The poor performance of the Nordic cities was attributed to expats being unhappy with the cost of living and housing – Copenhagen ranked 63rd and Stockholm 71st – as well as finding it difficult to settle, with Helsinki (46), Copenhagen (61) and Stockholm (69) all faring badly. Some 84 percent of the Copenhagen respondents said they liked the work-life balance, compared to a global average of 61 percent, with 47 percent (global average of 20) saying it could not be better. For the number of working hours, the Danish capital ranked second (behind only the German city of Aachen), with 83 percent saying they rated them positively (62). And 67 percent said they were happy with their job security – a higher rating than Stockholm (62) and Helsinki (61). 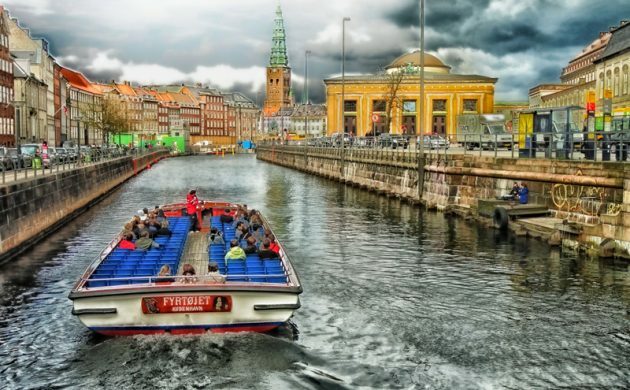 Copenhagen fared less well for living expenses, ranking 43rd, with 62 percent unhappy with the cost of living (37). Some 69 percent (44) said housing was not affordable, and zero percent (18) said it was easy to find a place to live. Some 41 percent (11) said it was extremely hard. With a ranking of 68th for housing, Copenhagen only trailed Geneva, Munich, Stockholm and Dublin. Asian cities dominated the rankings, taking the top six spots, while from Europe only Prague, Madrid and Aachen made the top ten. Taipei led the way, followed by Singapore, Manama (Bahrain), Ho Chi Minh City, Bangkok, Kuala Lumpur, Aachen, Prague, Madrid and Muscat (Oman). There are only 72 cities in the ranking, as inclusion requires a certain number of expats to respond. Oslo’s absence, therefore, would indicate that it does not have as many expats as the other main Nordic capitals.